Being a CEO or entrepreneur is not for the faint of heart. You've got to have a firm handle on the market and your product -- while inspiring employees and influencing stakeholders. Sound like a tall order? It is. So, if you see the letters "CEO" in your future, it's never too early to start preparing with these powerful and inspiring books. Start your education now and your business and employees will thank you later. This book captures what it's really like to lead a startup. Get practical advice on how to manage tough problems they don't cover in business school. Review: "This book can be read as 'The Art of War' for business. The first few chapters alone make this book amazing." Sam Walton shares how he created Wal-Mart and became one of the richest men in the world. Walton's thoughts on building a lasting business and "servant leadership" are important lessons for any executive to learn. Review: "This book should be mandatory reading for any MBA student. What they don't teach you in business school is to recognize opportunity. Walton did that, and he did it repeatedly." Learn how thoughts are influenced, why you're quick to misjudge, and how to improve the way you process new ideas. This book isn't just about running a company -- it's full of advice on thinking bigger and understanding what motivates the people we work with every day. Review: "Bevelin summarizes the pitfalls of the human psyche, while providing lasting wisdom. 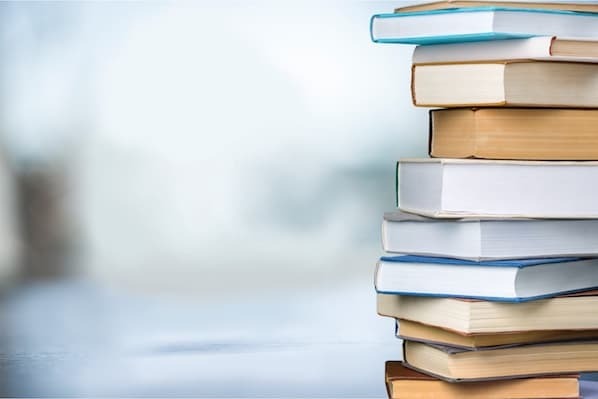 It's a book you can pick up any time to learn something for business, investing, or life." Weinzweig co-founded the beloved Michigan-based Zingerman's Deli. In this book, he speaks about the secret sauce that has made his business the focus of articles in The New York Times, The Atlantic, and Fast Company. Review: "This book teaches all there is to know about customer service: The customer is your business. Once you accept, embrace, and get ecstatic about that -- everything about your company will skyrocket!" 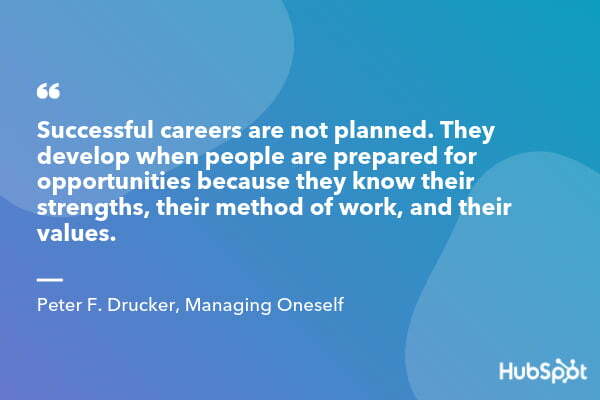 Drucker argues we all must be our own CEOs. It's up to us to stay engaged and productive during our careers -- and you'll learn just how to do that in this page-turner. Review: "Everyone has a different interpretation of success, and this book helps you understand which questions to ask to continue moving your career or life plans along." This is the story of Salesforce as told by founder and CEO Marc Benioff. Learn how Benioff grew a startup from his apartment to one of the world's fastest-growing software companies -- in under 10 years. Review: "Highly recommended! An entrepreneur's journey from idea to inception and launching their own company. " Chouinard, the founder and owner of Patagonia, tells how he founded the outdoor gear retailer and built a company with strong values and culture. Review: "This is one of my favorite business books of all time. It's the story of Patagonia interspersed with business lessons. Yvon's vision of sustainability, profitability, employee happiness, and service (repair) is refreshing." Learn how to position yourself as a leader and your company as a respected brand. The trick? Getting your ideas to stick your audience's mind. If this sounds like inception -- trust me, it's only the beginning. Review: "The author efficiently demonstrates several positioning tactics and weaves them into a playbook. The author's incredible use of real blue-chip and no-name company stories effectively communicates his point." This book is based on in-depth interviews with more than 200 entrepreneurs. Through her research, Wilkinson identified six disciplines we need to master to transform our ideas into real-world success. 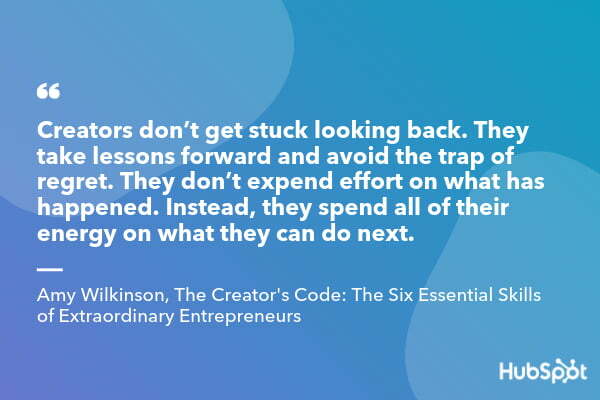 Review: "Wilkinson did a great job picking the brains of today's greatest entrepreneurial heroes, telling amazing and inspiring stories, and conveying that knowledge in a practical framework." Need a strategy for dealing with the daily anxiety of running a business? This book is key to finding balance, clarity, and a rational way forward. Review: "This book is very rejuvenating and revolutionary. It really helps captivate the realism today. If you're trying to improve your well-being and seek truth, this is the book for you." 11. "Influence: The Psychology of Persuasion" by Robert Cialdini, PH.D. Understand the cognitive biases humans use to make decisions, and learn how to use that knowledge to lead a business. Cialdini shares six psychological principles and explains how to use them to become a skilled persuader. Review: "Reading this book will open your eyes to the techniques used by others to influence you. You will also understand how deeply ingrained some of these principles are." In this book, Ramsey explains how to work on your business instead of in it. He argues your company is only as strong as its leaders, and your team will never grow beyond you. So, the real question is, "Are you growing?" Review: "Great practical business book! It's full of good reminders for those with experience, and it's a great way to learn business from an entrepreneurial perspective. Highly recommend -- especially if you're in business for yourself." Meyer is one of America's leading restaurateurs, and this book is all about he got there by providing world-class customer service. Learn Meyer's "Enlightened Hospitality" philosophy -- and how it will make you an effective, productive leader. Review: "This book should be required reading for anyone who aspires to change paradigms and push themselves beyond what they think is possible. Meyer does an amazing job of balancing the need to achieve with the need to treat people well." Duckworth is a psychologist who spent several years researching what makes successful people so successful. Her findings? 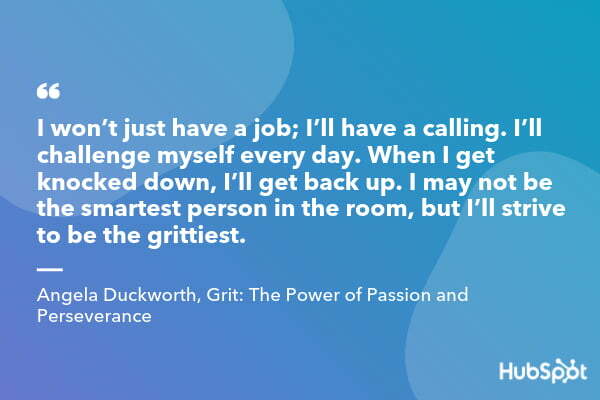 It's not talent that helps some people thrive -- it's a blend of passion and persistence she calls "grit." Review: "This is a really great book with good stories and analysis. I would recommend this to any business leader, entrepreneur, parent, or person... O.K., that's everyone." Think your problems are hard? Roman emperor Marcus Aurelius shares how he coped with life as a warrior and administrator of an empire. In the midst of natural disasters and war, Aurelius writes about his commitment to virtue above pleasure and tranquility above balance. CEOs and entrepreneurs often struggle to find balance and this book is a great North Star. Review: "Meditations is a must-read for anyone interested in human behavior and Stoicism. While parts may be difficult to understand, the book provides marvelous insight into human behavior. Marcus has given us a way to see life and our role in other people's lives." If you're looking for a guide to running a successful sales team, look no further. Written by an early Salesforce sales leader, this book spills what it takes for a team to generate highly qualified leads, create predictable revenue, and meet financial goals. Review: "My highlighter ran out on page 133 of Chapter seven! This book is always on my first-to-grab shelf of resources. 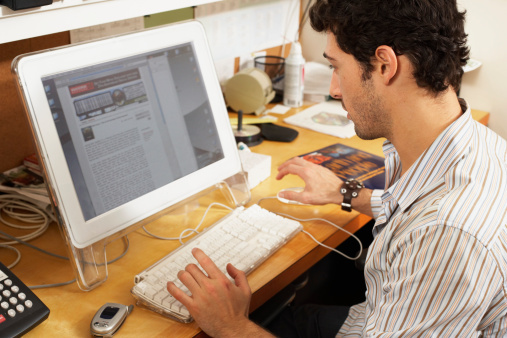 I use it every time I work on new marketing strategies, campaigns, and tactics for my clients." Former HubSpot SVP and current Senior Lecturer at Harvard Business School Mark Roberge explains how to challenge conventional methods of scaling your sales organization. You'll learn how to apply data, technology, and inbound selling to every aspect of sales acceleration. Review: "This is one of the most important books for sales leaders, entrepreneurs, and CEOs of emerging companies ever written. Why? Because it helps an outsider with no prior sales experience view sales through the lens of an engineer, while creating frameworks for analysis of operational aspects from day one." 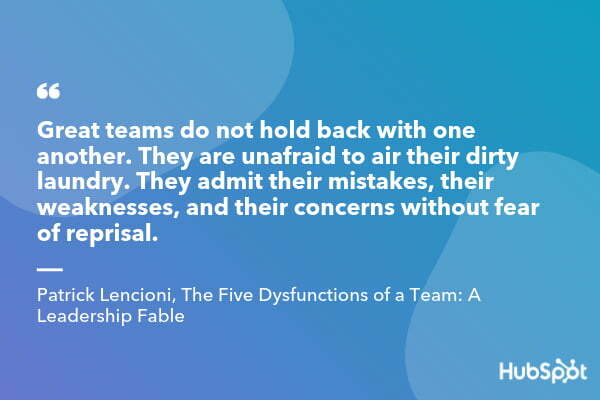 Lencioni tells the story of a CEO facing a leadership crisis: She must unite a dysfunctional team threatening her company. Throughout the book, he outlines an easy-to-follow model and actionable steps for building a cohesive, effective team. Review: "I've read a lot of leadership books and this one is my favorite. It's told in fable form with a made-up company and staff. The ideas presented about developing a team seem obvious, but when you dig deeper you realize how challenging it can be." "Playing to Win" outlines the strategic approach Lafley and his strategic advisor, Martin, used to double Procter & Gamble's sales, quadruple profits, and increase market value by more than $100 billion. Review: "Much has been said about this book. My only add is if you need to understand strategic thinking processes of large corporations -- and CEOs in particular -- this is an excellent book." Facebook's COO combines personal stories, compelling data, and remarkable research to explain how women can combine professional achievement with personal fulfillment -- and how men can benefit by supporting women in the workplace and at home. Review: "This book changed my life. 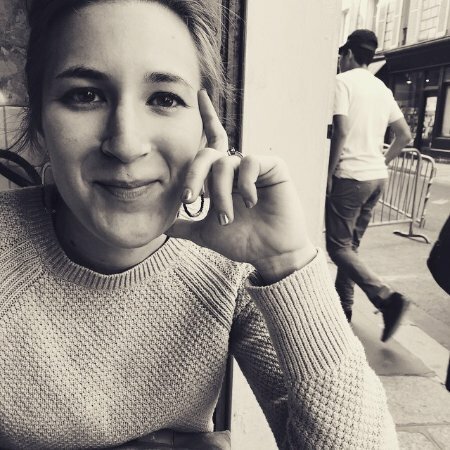 I'd been working in the same position at the same company for the last 12 years, and I found myself wondering why I wasn't being promoted or approached by competitors. I needed this book to push me to take the next step." Learn how the Starbucks phenomenon was shaped and benefit from the wisdom Schultz gained along the way. The coffee giant's book illustrates how devotion to product excellence and employee satisfaction can lead to exponential success. Review: "This is one of the best books I've read in a long time. It's a how-to book for running a business. In it, Schultz talks about having a vision and giving more than you promise." Collins' book takes a deep dive into what it takes for good, mediocre, or even bad companies to achieve greatness. Five years of research, 28 companies, and thousands of interviews allow the reader to learn what it really takes for a company to be exceptional. Review: "We take for granted the products and services many companies provide, and we pay little attention when these companies fail. Most of all, we don't pay attention to the very basic ideas that cause companies to fail. It's obvious the author put a great deal of effort into picking and analyzing these companies." The ability to hire, manage, and retain great people is a critical skill for executives to have. This book is a comprehensive resource for leaders who want to be better at hiring, promoting, and growing great employees. Review: "This book just oozes with wisdom. From recruiting to evaluations, this is one of the most well-researched and useful books on the market. There are books out there you wish you'd read earlier, and this one is on my list." Are you doing everything right? 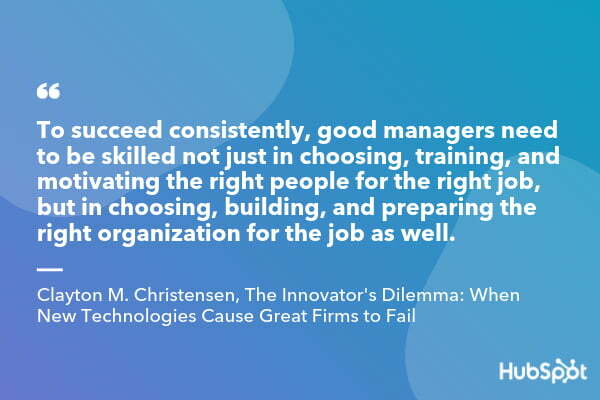 Christensen argues your business could still fail. Read this book to glean valuable insights into changing technology and why it's critical to your company's success. Review: "Attention all future game-changers: If you're looking to change the world, you can't follow the world's rules. This book gives you a blueprint for action." "Rework" shows you how to stop talking and start working. It's a straightforward handbook for anyone dreaming of starting their own business or being their own boss. The takeaway? You can't do it while stuck in traditional channels of business plans, competition, and investors. Review: "Rework was an absolutely fantastic read! I highly recommend it to anyone who plans to start a business. The chapters are short but packed with tools that will help you focus on the real priorities of having a sustainable business and work environment." You know that moment when an idea takes off? That's what this book unpacks. Gladwell discusses the changing way people think about selling products and sharing ideas, trends, and social behaviors. Learn how to pitch your own ideas, listen to those of your staff, and be part of the great ones when they take off. Review: "'The Tipping Point' is excellent at providing insight into how large changes can be caused by small ones. It summarizes three ways an idea can go from insignificant to catching on in a large way." Businesses are filled with people who've worked hard to excel -- but only a handful reach the top. Goldsmith, an executive coach, shares the nuanced behaviors setting them apart. If you're wondering how to make the jump to a CEO or executive role reach for this book now. Review: "As an executive coach, I work with high performers who sometimes wonder why they are stalled in reaching the next level of success. I found this book overflowing with insights I can use in these situations." Taking on a leadership role can be challenging. But have no fear, this book provides a framework for building better relationships, a successful team, and culture in which your team can grow and thrive. 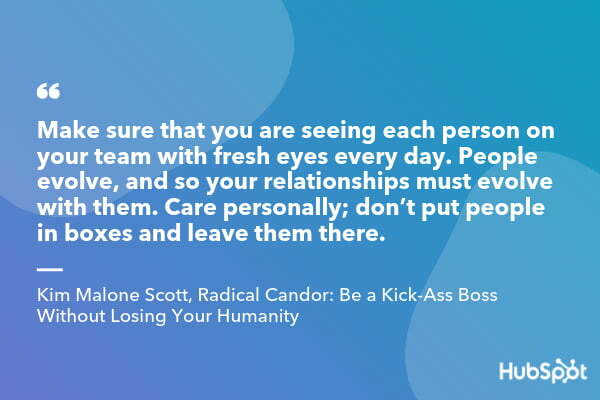 Review: "Radical Candor is one of the most helpful books on management I have read. Not only is the theoretical model (caring personally while providing critical feedback) incredibly helpful, but there are dozens of practical suggestions and tips on everything from 1-1 meetings to successfully managing large projects. This book really does lay out a framework to allow you and your staff to do the best work of your lives." How do you become a successful leader? Adam Grant uses academic studies and stories to illustrate how to recognize a great idea, move past doubt and fear, and build a culture that empowers people to see the world differently. Review: "In Originals, Grant teaches us how to develop new ideas and how to vet them; how to pitch those ideas to others; when to trust our gut and when not to; the difference between power and status and so much more!" Our habits play a major role in our day-to-day lives, both at work and outside of it. Duhigg dives into the details behind how habits are formed and provides advice for breaking bad habits. Developing positive habits and breaking damaging ones will set you up for future success. Review: "This book helps us understand how habits are formed and how we can use them to our benefit, change them when we need to and replace them when necessary. Duhigg does warn the reader that although we understand the way habits are made and altered it is not always easy to do it. Determining the actual cue, for example, can take some experimentation and work." This book, recommended by Warren Buffet, details the stories of successful CEOs and their corporate management techniques. It's a must-read for anyone who hopes to lead a company someday. Review: "The basic premise is that a successful CEO needs to do two jobs - a) run their operations efficiently and b) decide how to deploy cash generated by those operations. Business schools are great at training future CEOs to do the first. The skills required to be effective at the second job is closer to those of an investor and aren't a focus for those entering Corporate America. 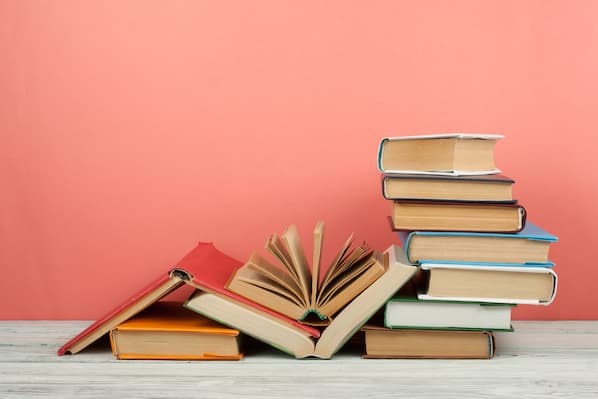 Whether you've been a CEO/entrepreneur for decades or aspire to be one in the future, grab a few of these books and invest in your career and the well-being of those around you. Want more? Read this Freakonomics book summary next. 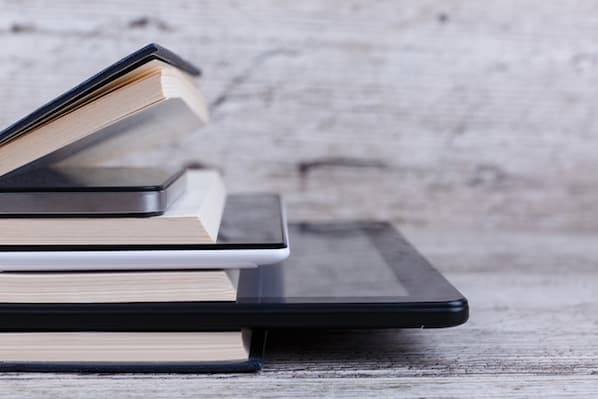 Sales Pros: What Are You Reading These Days?